This Courses & Workshops has passed. Have you heard of probiotics? They can improve your immune system, digestion, help with healthy weight and more!! Did you know you can eat your own home-made probiotics? Yes, and it is not only money saver but it can be a life saver too! 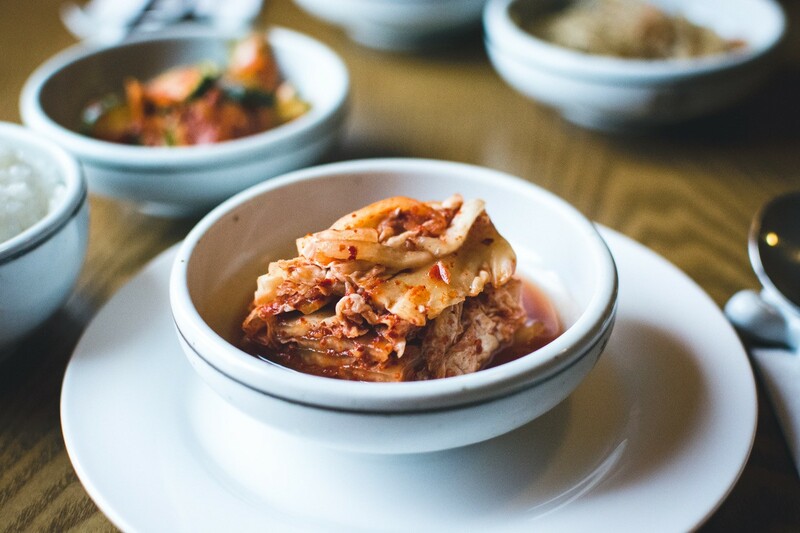 This workshop will teach you to prepare some home-made traditional fermented foods that are GUT healing food, and you will learn WHY eating it can be a money saver and a life saver too! The BONUS is that we will get Korean and Japanese “grandma” special recipes so it is not only food as medicine but it is DELICIOUS!!! Here is what we have planned for this workshop, but hey, there could be more surprises! When: Sunday, February 17th at 2:30-4:30 pm. Where: SEEDS Kitchen, Adamstown Heights. The complete address will be given upon registration. Included: It includes tasting at the end and takes starter’s kit!